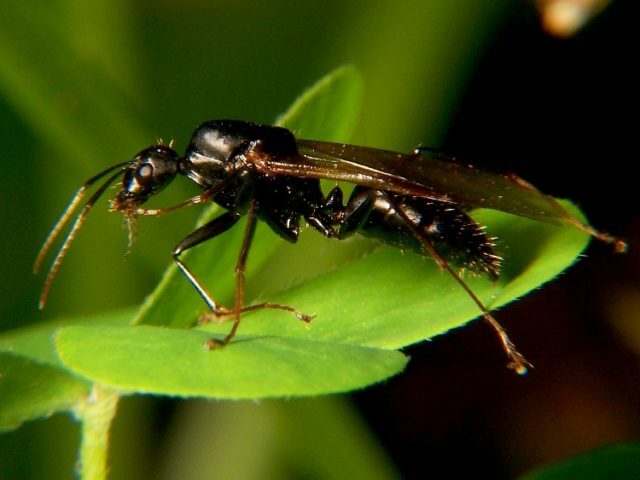 Ants with wings – a new fashion trend or something out of a horror movie? You would want to be living under a rock not to have seen them! Last week I was literally covered in them during an evening stroll; then it seems the infestation spread… yesterday it arrived in Dublin! 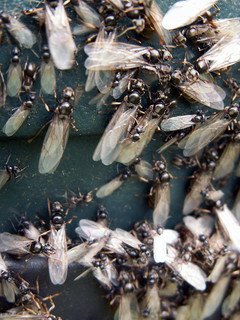 Seagull invasions are so last week… we are all talking “flying ants”. Ants with wings is this something new? After mating both the male and female ants loose their wings. When she starts a colony she will produce only female ants, each of which will be infertile and wingless.The queen tends to the first set of eggs on her own but once the worker ants are reared they will tend to her every need and the needs of the colony.